In our new digital world full of promises, mobile phone subscribers expect to enjoy movies at home, to send emails from a café in a shopping mall or to connect to their newest social app from their car. 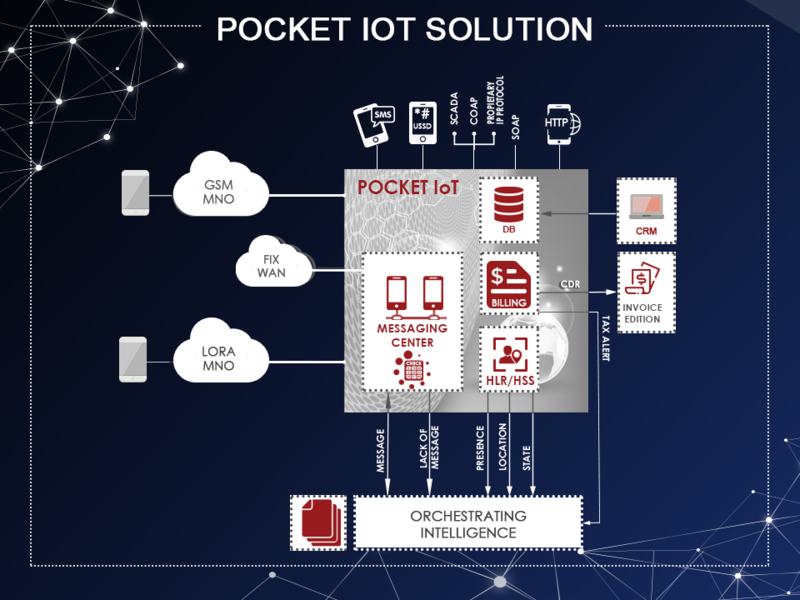 They do love to connect to a hotspot whenever and wherever they can, to reduce their precious data consumption of their phone subscription or to get better reactivity or bandwith. Wi-Fi (Wireless Networking Protocol) is still the first wireless access to internet before 3G/4G data connectivity. In many location, it’s the most cost-effective access method and in other the only one possible. Then the Wi-Fi operator (WISP) business case is to attract customers, get a simple way to make them pay and to log into network with the smallest hassle possible. For GSM operators, it’s to reduce churn by providing transparent connection, saving costs by offloading data to Wi-Fi network. - Resident Wi-Fi access per ADSL router box, or home dedicated access point. The access to the mobile services (voice, messaging, data) is delivered over the cellular radio access network of the telco operator. Those same services accessible through Wi-Fi are available through untrusted networks or non-3GPP networks. The question of security is crucial to create a happy Wi-Fi-enabled community. 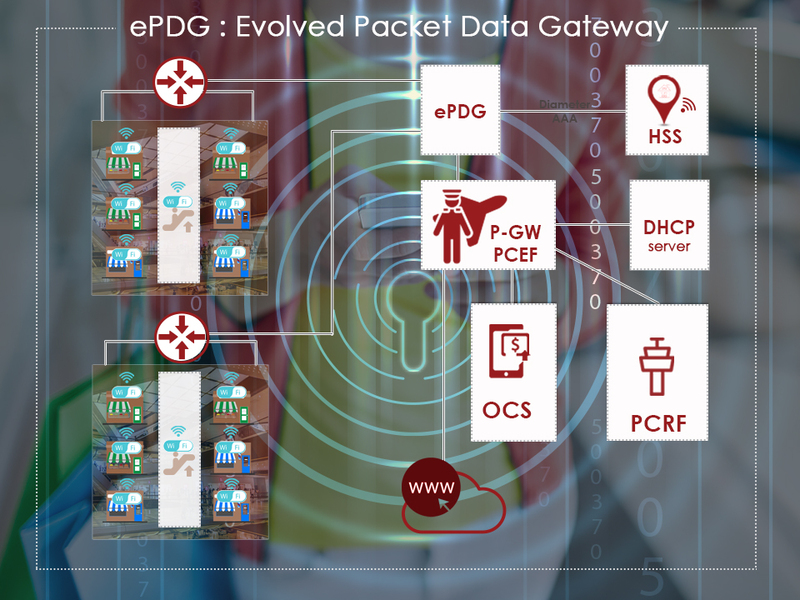 In order to extend a trusted Wi-Fi experience to 4G/5G networks, Ouroboros mobile core specialists have developped a highly secure ePDG (Evolved Packet Data Gateway). 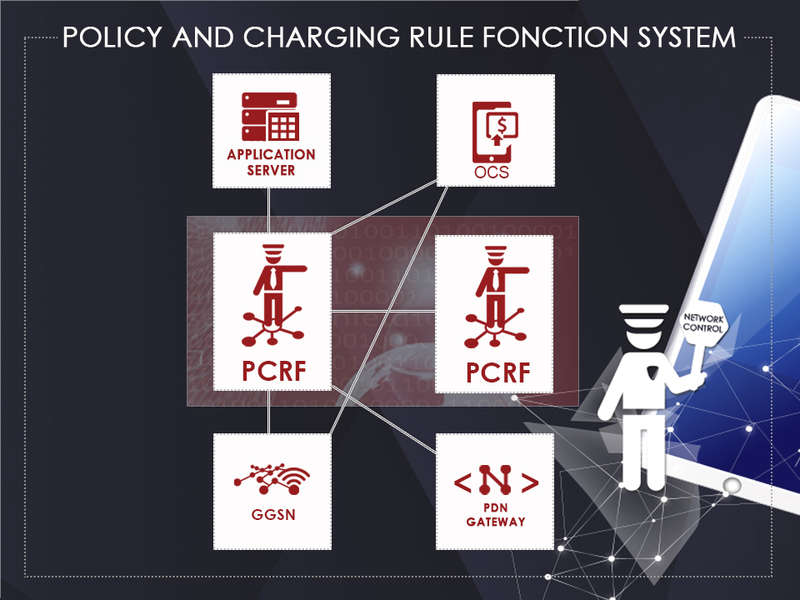 Ouroboros ePDG provides several EAP (Extensible Authentification Protocol) securising large chunks of Access Points (Hotspot 2.0 or later) with the conjunction of Ouroboros HSS++ (handling AAA Authentication for SIM or SIMless devices directly), and Ouroboros PDN-GW enforcing Policy and Billing provided by Ouroboros PCRF and third party OCS/OFCS.